A Workday With 360° Business Insights – Download Paper Now! Omni-channel is not a buzzword: More and more, it's becoming a reality. 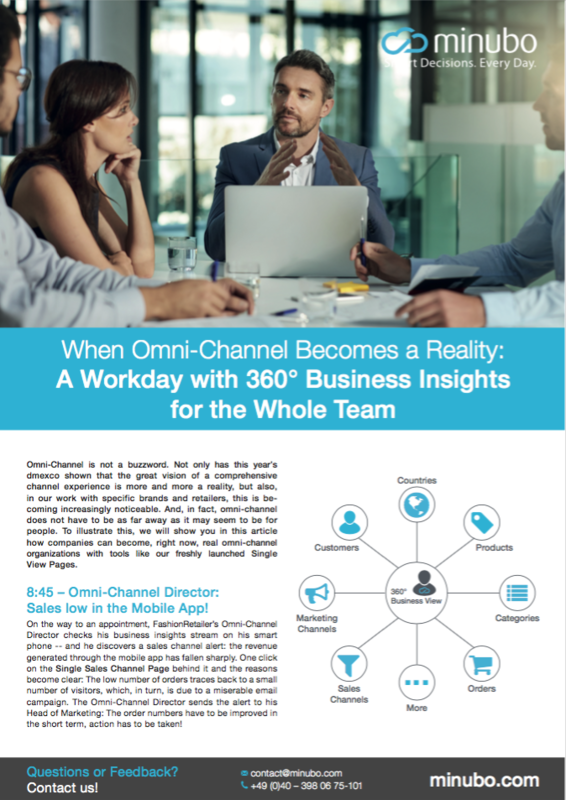 In this paper, which features our freshly launched Single View Pages, we'll show you how companies can become real omni-channel organizations right now.